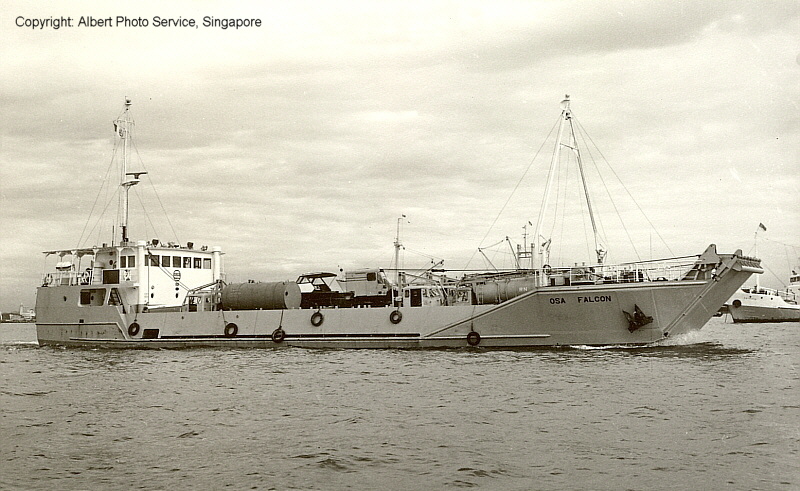 Singapore Slipway & Engineering Co. (Pte.) Ltd., Singapore als Bau-Nr. 17. Im November 1972 an Offshore Supply Association (S.E.A.) Pte. Ltd., Singapore. Im Jahr 1979 eingetragen für International Corporation of Financial Investments S. A. (INCOFI), Panama. Im Jahr 1985 verkauft an Compania Naviera Falcon S. A., Panama. 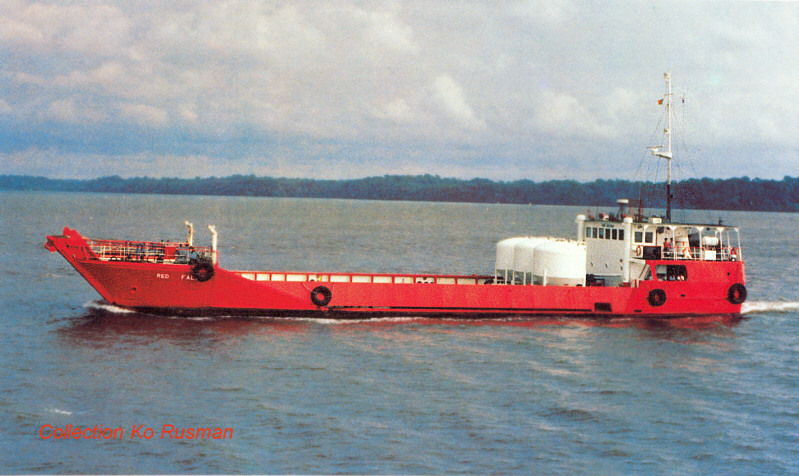 Im Jahr 1987 verkauft an Societe de Transport Maritime Guyanais, Cayenne / French Guiana.